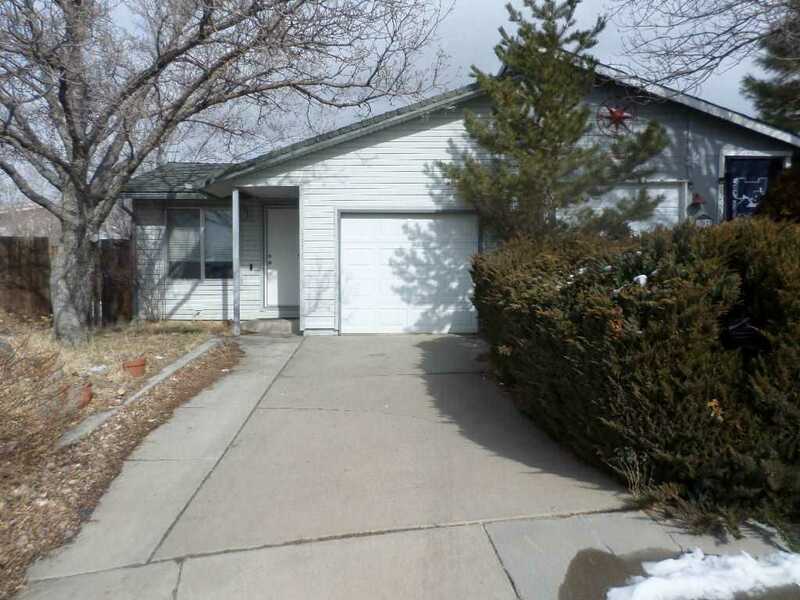 If you're ready for a smaller space, 1st Time Home Buyer, or Investor come check out this 1-story Single Family Home located on.10 acres in Reno. This charming floor plan delivers 2 bedrooms, 2 bathrooms, casual formal living room with laminate floors. Priced to sell fast at $179,000. SchoolsClick map icons below to view information for schools near 13530 Fort Sage Ct Reno, NV 89506.